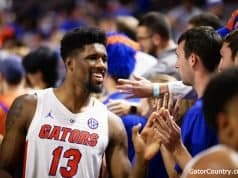 Florida Gators center T.J. McCoy has entered his name into the NCAA transfer portal, Gator Country has confirmed. ESPN’s Cole Cubelic was the first to report. McCoy was a bright spot for the Florida Gators in 2016 and 2017. McCoy emerged from an injury riddled offensive line to take over the starting center role in 2016 when Cam Dillard suffered a knee injury that ended his year. Tyler Jordan replaced Dillard but went down on the very first play against South Carolina. McCoy replaced Jordan and started the rest of the season. He started the first nine games of the 2017 season before a season-ending injury at South Carolina. 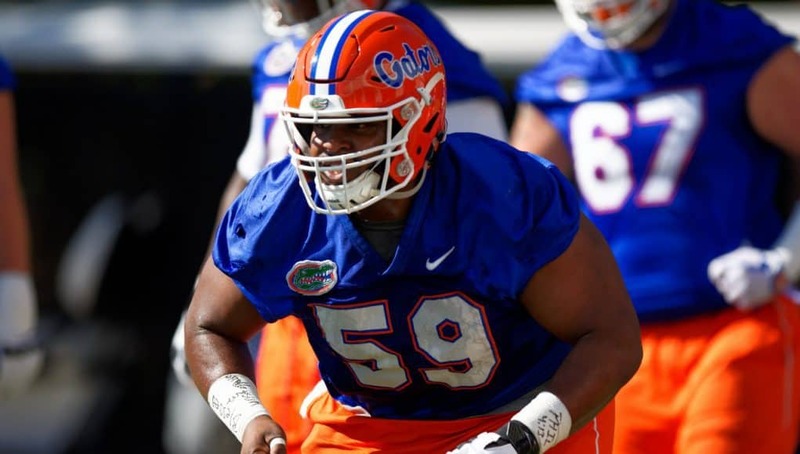 McCoy, a redshirt junior in 2018, was slated to start again but lost his job early on in spring camp with new head coach Dan Mullen and offensive line coach John Hevesy. McCoy played in just four games this past season. McCoy has transferred before. Originally McCoy committed to and enrolled at N.C. State. Shortly after he enrolled he found out his father, former Gator Tony McCoy, had cancer. 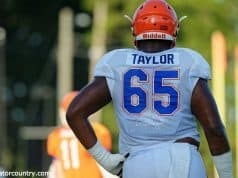 In an effort to be close to his father and his family during that time he transferred to Florida where Jim McElwain gave him a scholarship. McCoy will have one year of eligibility remaining to play out at his new school. 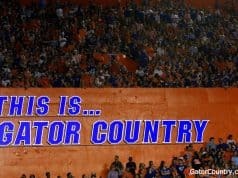 Sad to see him go he was a great contributor and a great gator.